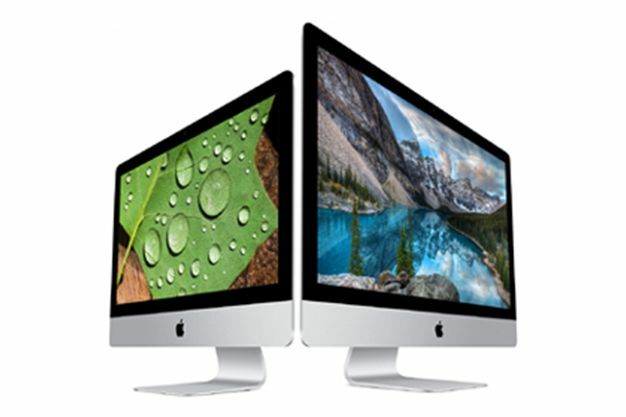 Apple iMac rental London products ready for hire on a global scale. 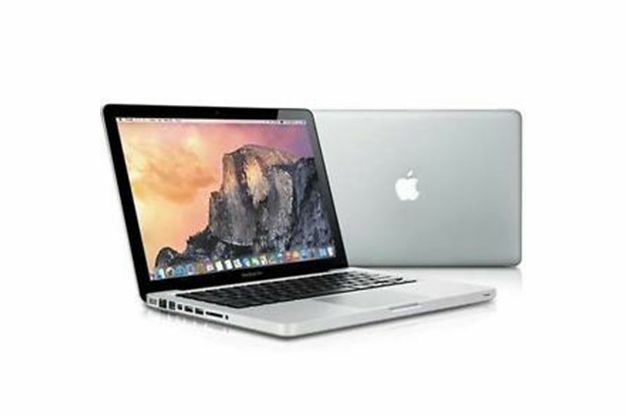 HireLaptops.co.uk have the latest range of Rent apple computer products and PC hire available at the most competitive rates. 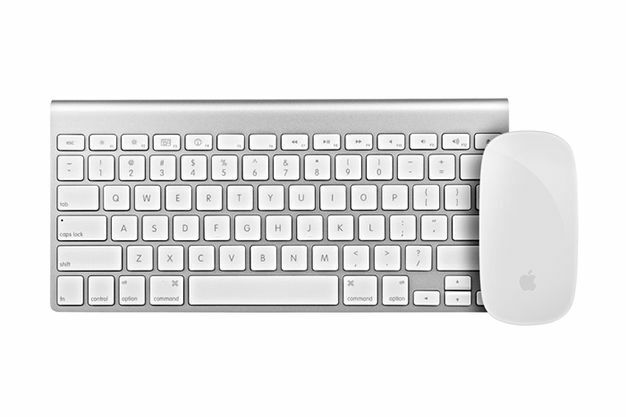 Our rent iMac London and PC rental range can easily collaborate with all other Apple hardware devices. Our technicians and app developer partners will work with you every step of the way to discuss any software and app requests. They will test all of our devices before the big event and security check for any viruses. So, if you are looking for to hire iMac’s and PC rental at the Excel center in London or for iMac rental London at the NEC in Birmingham, look no further we have everything you need. We have an extensive range of Ruckus wireless products that enables us to offer full festival wi-fi and event wi-fi connectivity solutions for all your events. Ruckus AP are available on a national scale include Manchester, Birmingham, Wales and Ireland.